Plans to build a new town centre supermarket in Peterhead took a major step forward yesterday as councillors unanimously backed the scheme. German retail giant Aldi snapped up the former Kirkburn Mill site at the entrance to the north-east’s biggest town back in 2008 and demolished the old factory buildings. But eight years on and little progress has been made, despite the firm tabling various designs for stores. Aldi also made a failed attempt to sell the derelict land. Now members of the Buchan area committee have approved multimillion-pound plans for a two-store retail park which will create dozens of jobs for the local area. Permission has been granted for the retailer to demolish an existing three-storey block of flats on the site and replace it with two separate retail units and parking spaces for nearly 150 cars. Derelict land to the west of the site was not included in this application but has been earmarked for development in the future. It could become an extension of the retail park, or a residential area. 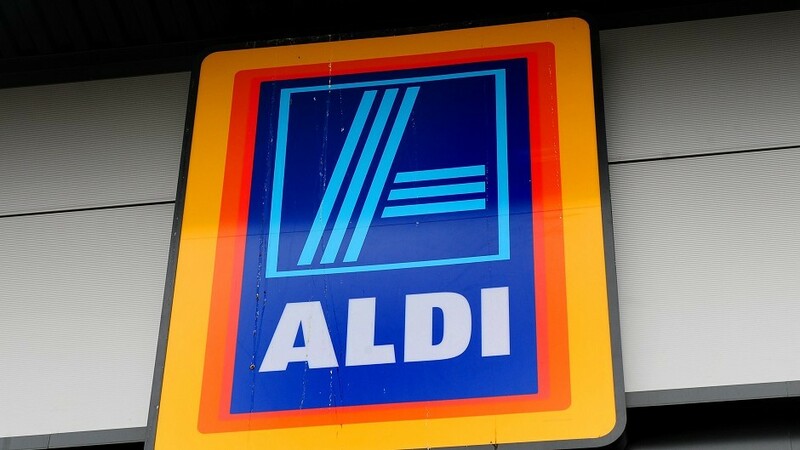 He told councillors that the local and national economic slump in 2010 had stalled the development, but that Aldi is now the “fastest growing food retailer in the UK”. Mr Stoddart and his team have said that the arrival of Aldi would also boost trade in the town centre but the committee pressed him on the issue. He responded that as Aldi branches do not have butchers, bakers or newsagents in store, the impact on local firms would be minimal. Councillors called for the developers to tidy up the derelict land to the west of the new retail park and Mr Stoddart agreed to the demand as part of the permission. After the committee unanimously backed the proposals, councillor Alan Gardiner said that he was “chuffed” development was finally on the verge of beginning. It is understood work to demolish the existing flats and develop the Kirkburn Mill site will begin within 12 months.